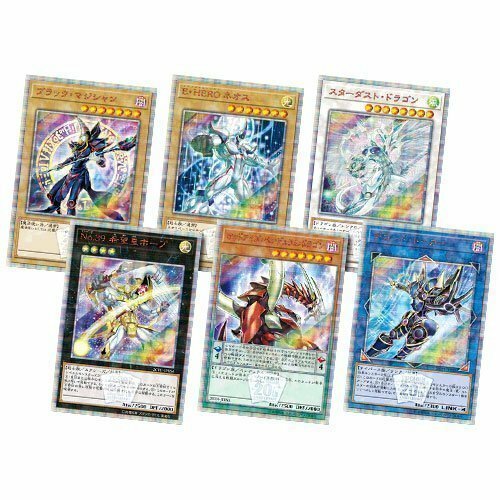 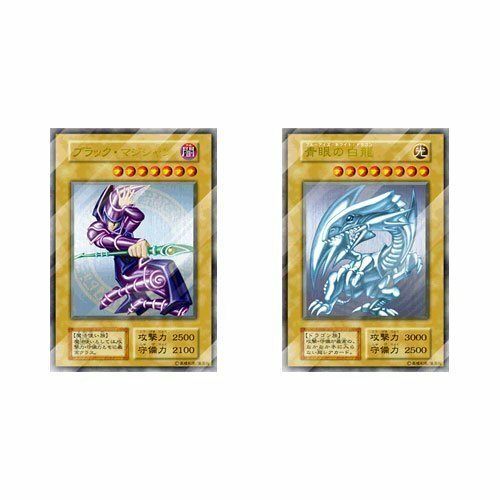 6x 20th Secret Rare promotional cards. 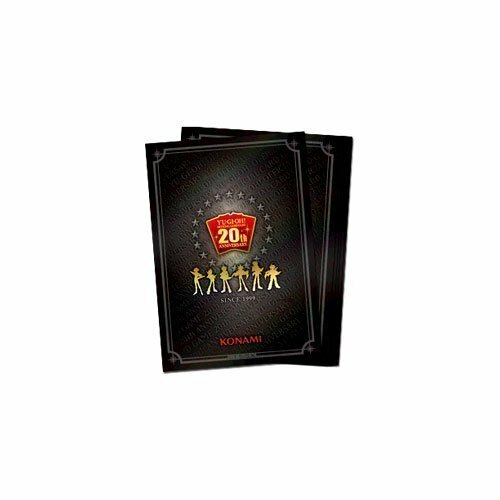 6x Special Packs. 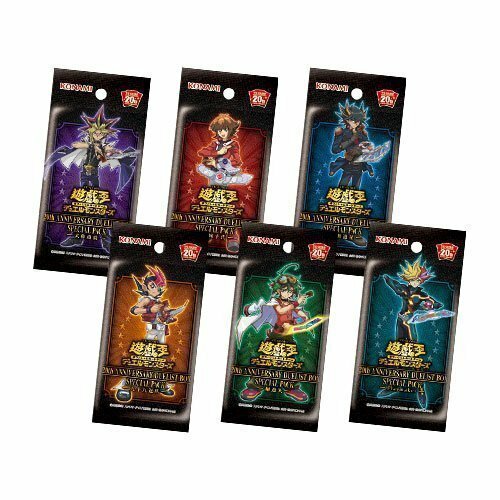 Each packs contains 3 Ultra Rares and 3 Normal Parallel Rares.